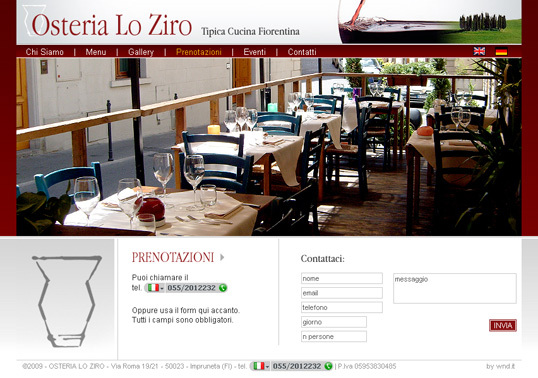 At Impruneta, a good Tuscan cuisine, can not lie. 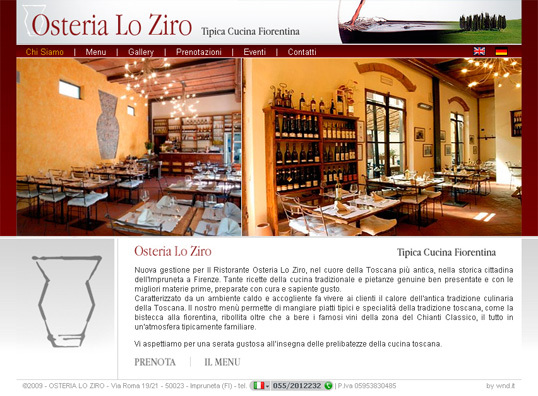 And so it is for Ziro The Tavern, a restaurant real tasty, that presents the most intense aspects of the great Tuscan cooking. 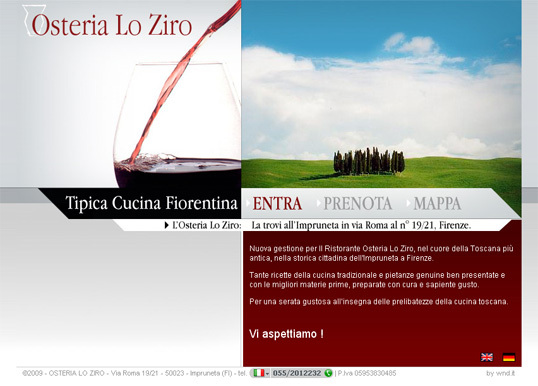 For us, the realization and the invention of a site with strong references to the world of taste of Tuscany, the hills, with cypresses and red ruby color of good wine, which abounds in these valleys. 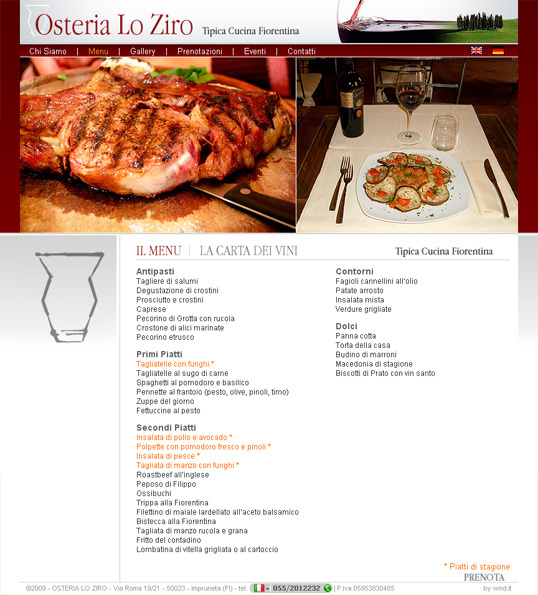 From the site you can see the place, to know how to get the menu and offer for both food and for wine, because of the wide choice offered. Book an evening directly from the site, you will not regret it. Enjoy your meal.